Discussion in 'Shower & Bathtub Forum & Blog' started by Anuj, Feb 9, 2019. My shower drain was leaking on to ceiling below and I thought to replace the shower drain flange and reseal it. Since it was probably put 10 years ago. I am trying to unscrew the flange but it doesn’t budge. I tried to use the tool to unscrew it but no luck. I do notice there’s purple color so thinking if the flange is actually glued at the bottom. ? Is my assumption or text and it’s glued. Based on what my internet research has suggested it should be only screwed and not glued. 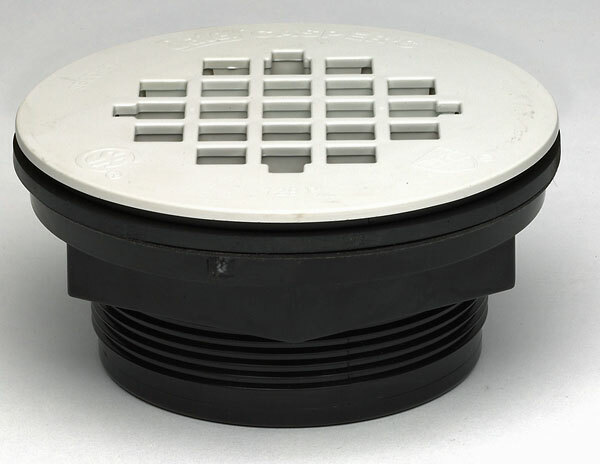 Usually, the drain body is held in place by a big nut on the bottom along with a gasket. Then, it either uses a gasket to also seal the drain pipe riser to it, or, like it appears in yours, it is cemented in place. If that's the case, not much you can do from the top. 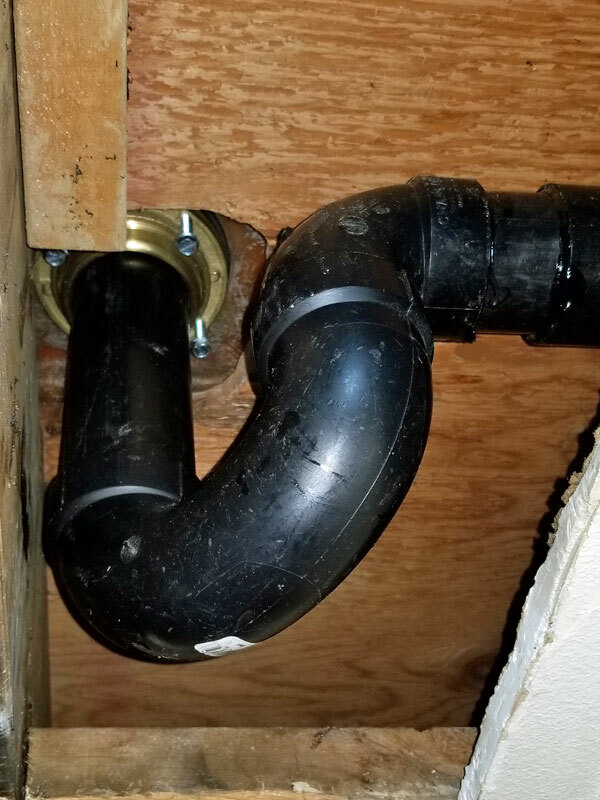 The 2" pipe is glued to the shower drain. The nut that holds it is on the bottom of the shower pan. Unless you can open a ceiling below, you will have to cut it apart from the top and then have the correct fittings to put them back together. If you have access from below, that's where most of the work will happen. I normally replace the drain with new parts. The pipe below will be cut and coupled, sometimes with a new p-trap if that's easier. Your pan is on the plywood, with a large hole that allows the nut to drop within the hole. Here is one style of drain I use for repairs.